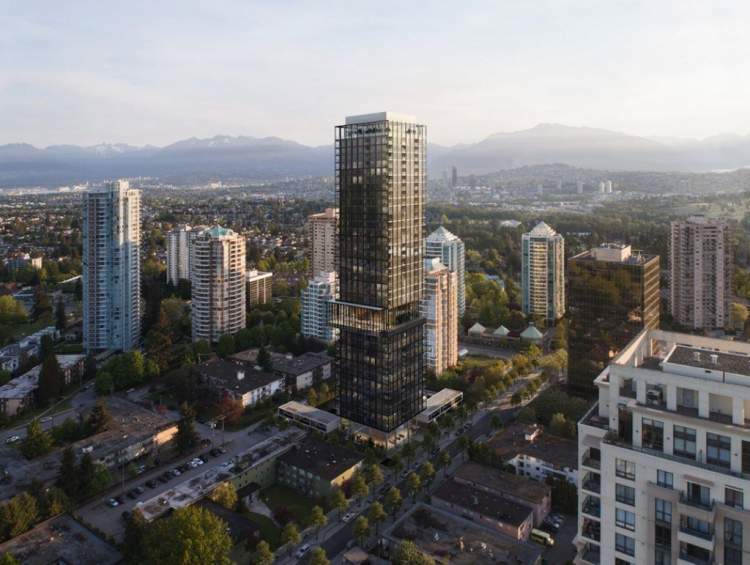 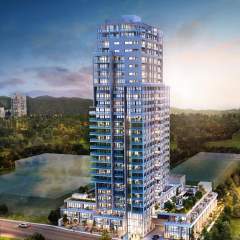 Wilson by BlueSky is a new 39-storey residential highrise development located located at 5977 Wilson Avenue, Burnaby. 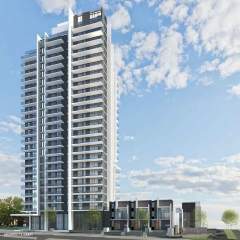 This project will offer 287 studio, 1- to 3-bedroom condominiums, and 6 townhomes. 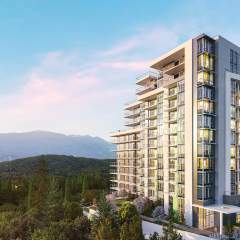 To compliment the garden-like setting of the Central Park East Neighbourhood, Wilson will boast substantial progressive landscaping with publicly-accessible pedestrian and cycling linkages to local green spaces.